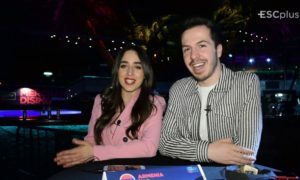 Junior Eurovision: Monika Avanesyan to be the Armenian spokesperson! 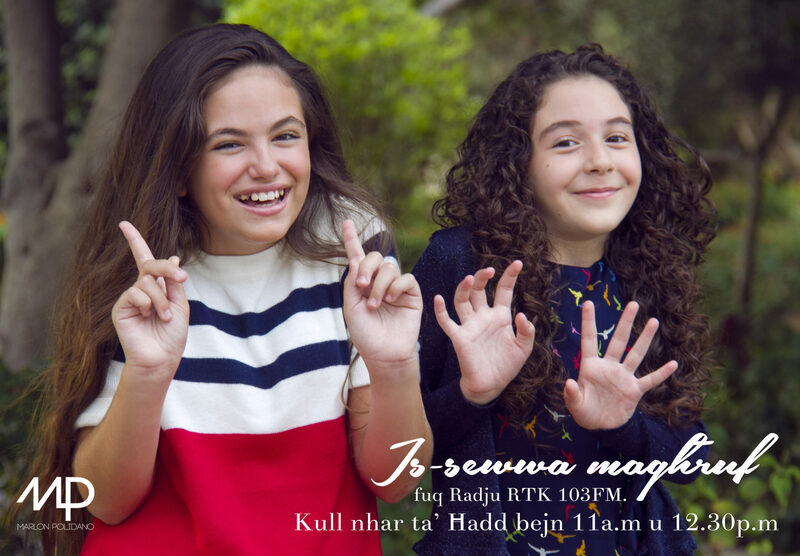 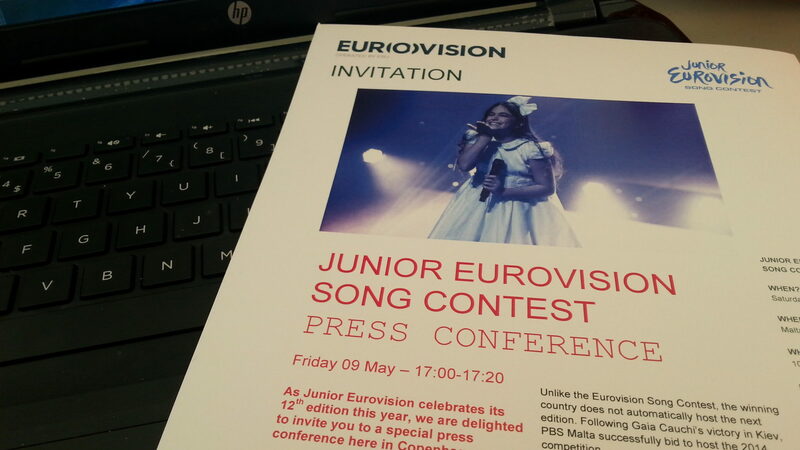 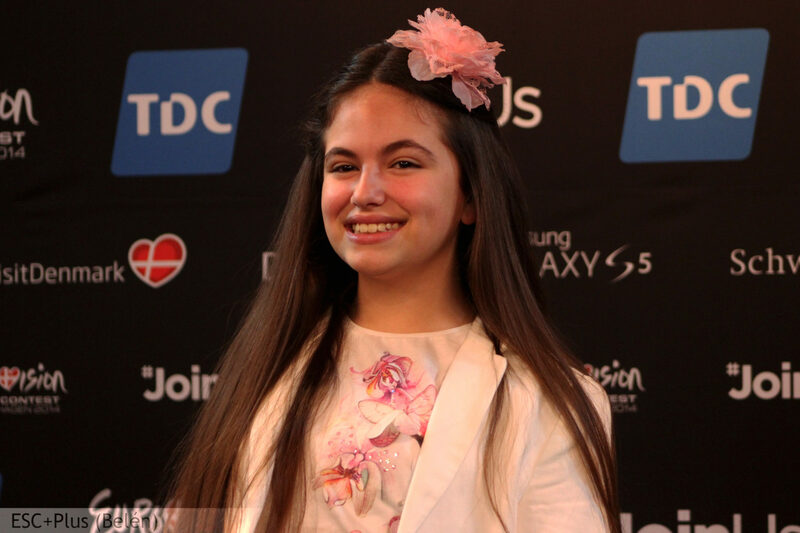 Junior Eurovision: Gaia Cauchi star on a Radio Programme! 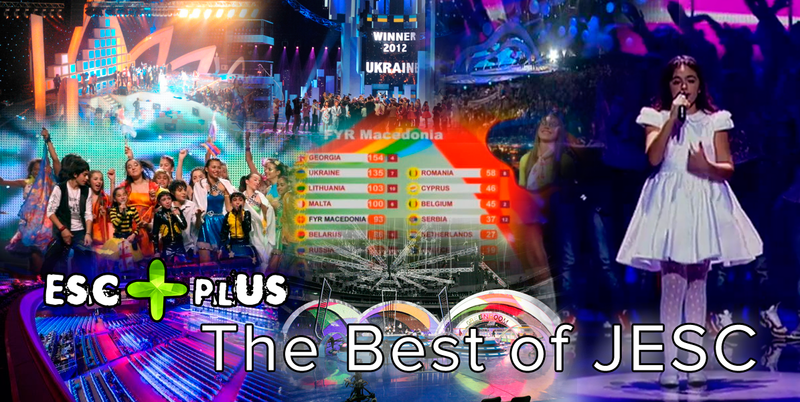 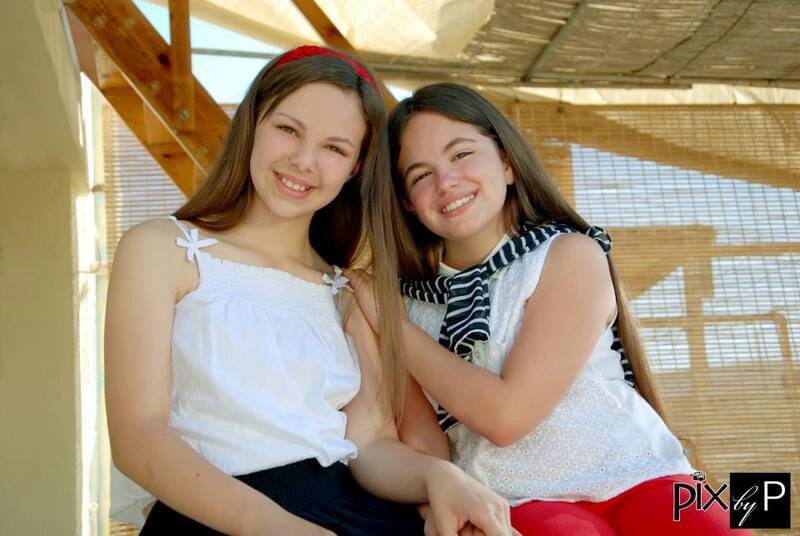 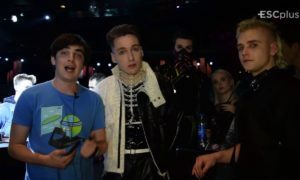 ESC+Plus presents… The Best of JESC! 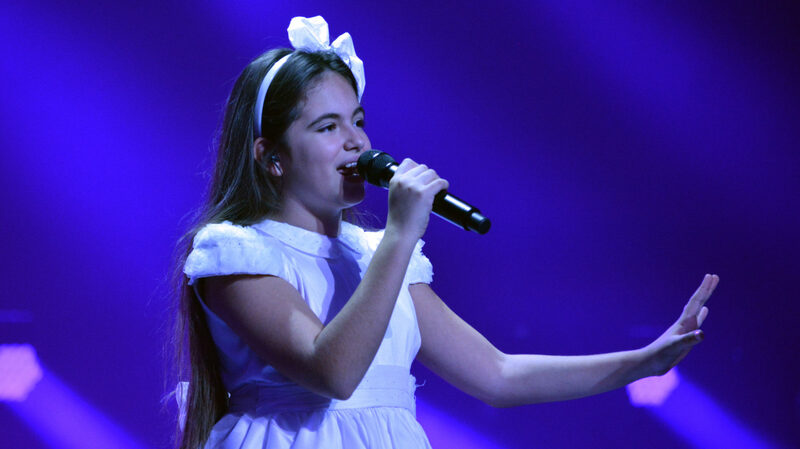 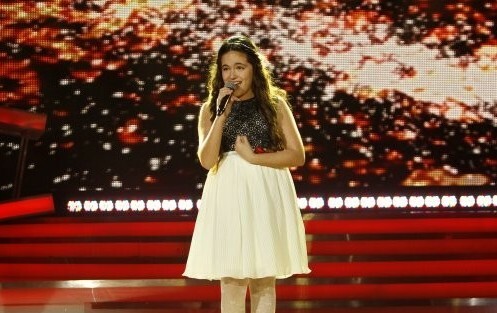 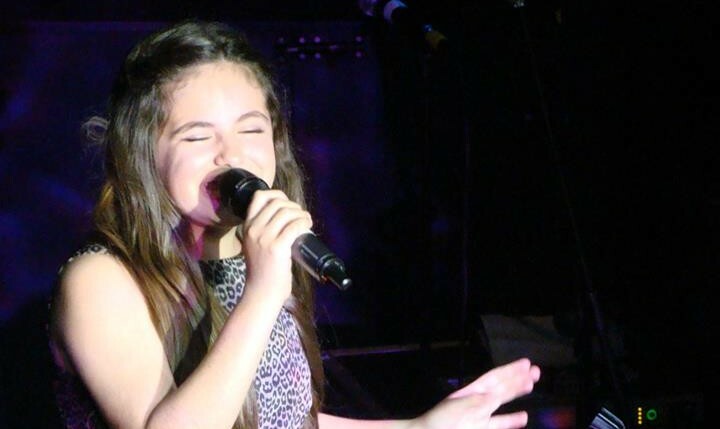 Junior Eurovision: Gaia Cauchi releases new song “Floating on Air”! 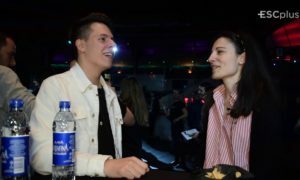 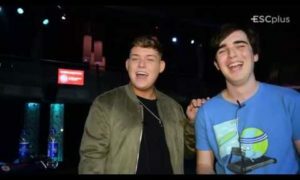 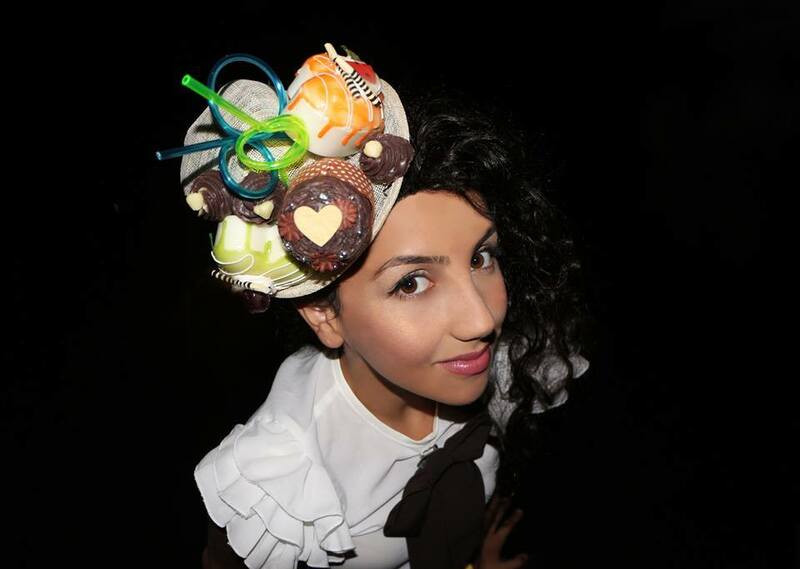 JESC winner Gaia Cauchi at London Eurovision Party!